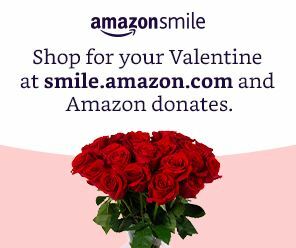 Remember to shop at smile.amazon.com, Windmore Foundation for the Arts Inc and Amazon will donate to Windmore. Windmore is a non-profit organization financially supported through donations, membership dues, and grant money. Partial funding is through a grant from the Virginia Commission for the Arts, the National Endowment for the Arts, and Culpeper County. Windmore Foundation for the Arts promotes the visual, literary, and performing arts through awareness, participation, and education.